They fed her beer and cigarettes. Now people are fighting for justice. 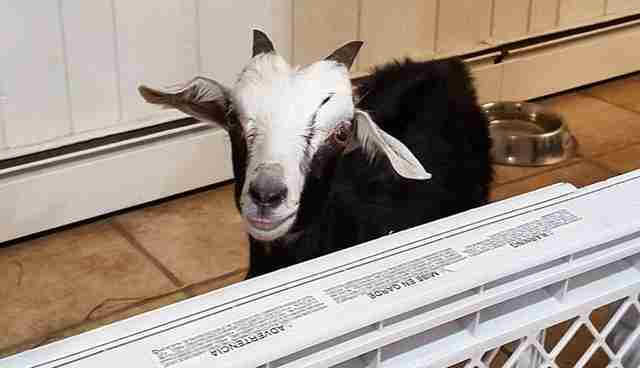 When Grace, a baby goat, first arrived at the Goats of Anarchy (GOA) sanctuary in New Jersey, she was terrified. She refused to look anyone in the eye, choosing to stare at the ground instead. She was scared to be touched. 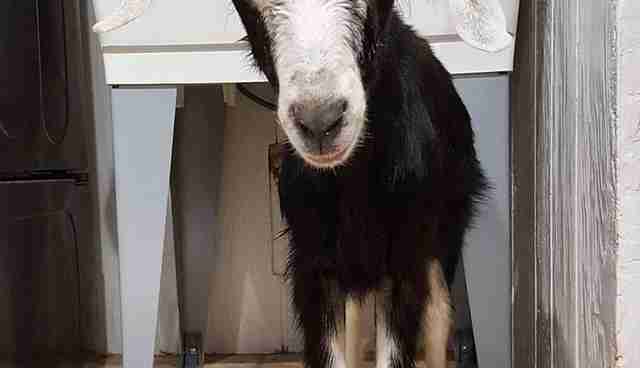 A week later, Grace transformed into an entirely different goat, Leanne Lauricella, founder of GOA, told The Dodo - a much louder one. When The Dodo spoke on the phone with Lauricella on Monday, Grace bellowed the entire time. But weeks ago, she was far from the happy goat she is today. In early September, a group of teenage boys who attend Fayetteville High School in Arkansas rented Grace from a friend of theirs for $10, according to GOA. The teenagers involved were having a party and figured that Grace, who is estimated to be between 4 and 6 months old, was perfect for a form of cruel entertainment. 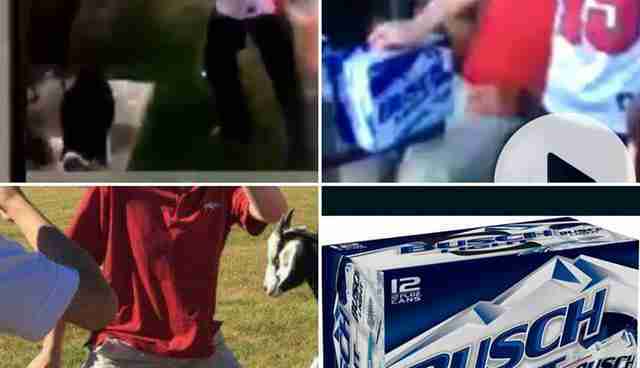 In a video posted on Facebook, one of the teenage boys appears to break open a can of beer by slamming it over the young goat's head. Another teenager held Grace by the neck during the act. 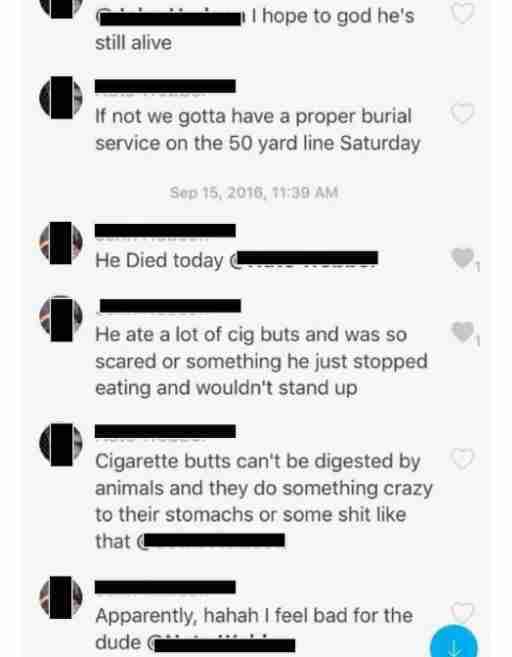 "At least five people have contacted me saying the boys bragged about holding her down, feeding her beer and cigarettes," Lauricella wrote in a Facebook post. She later received a copy of text messages allegedly sent between the teenagers (who refer to Grace as "he") confirming as much. 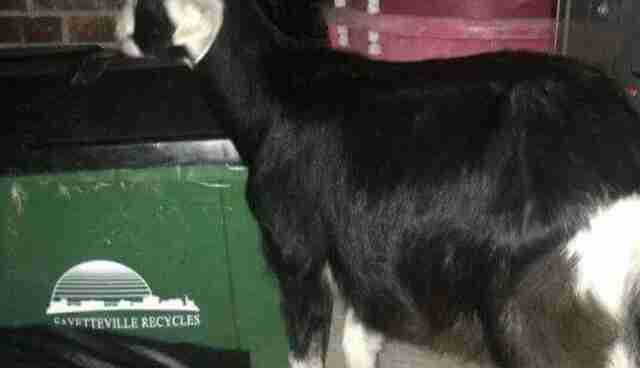 The video, which circulated on social media, made its way to Lauricella, who decided to look into the incident, despite hearing that the goat featured in the video had died. "It was just so disturbing," she said. Hours after posting about it, Lauricella said, she had all the information she could ever need - including the names of the teenage boys, their high school and Grace's owner, along with his phone number. "I called him and said, 'Hey, I heard you have a goat for sale. It's the one that's in the video that's been circulating,'" Lauricella told The Dodo. "He says, 'Oh yeah, well, somebody's coming to look at her.' I said, 'How much are you selling her for?' He said $60. I said, 'I'll give you $300.'" 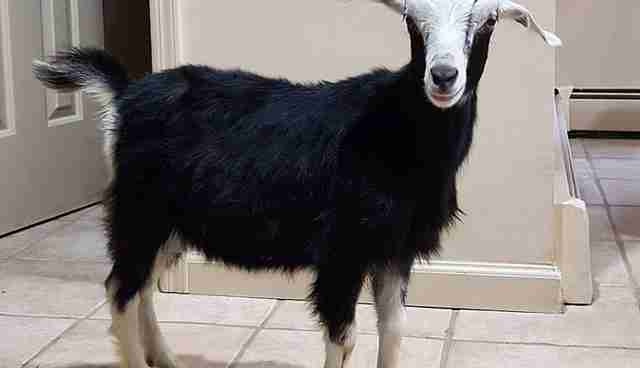 Grace's former owner agreed to sell her to Lauricella - but Lauricella first wanted proof that Grace was alive and that she would be receiving the same goat from the viral video. Grace's owner said he was out of town and would send photos and videos of her upon his return. However, the situation took another troubling turn: Grace's owner passed over Lauricella's contact information to the boys who abused her at the party. 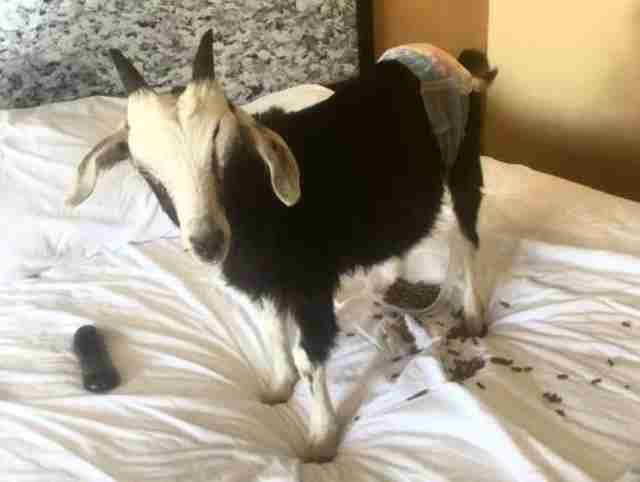 The teenagers started to harass Lauricella with phone calls, claiming that the goat wasn't abused and that their lives were being ruined as a result of the allegations. They were concerned about their reputations being damaged to the point where it would threaten their chances of joining fraternities in college. 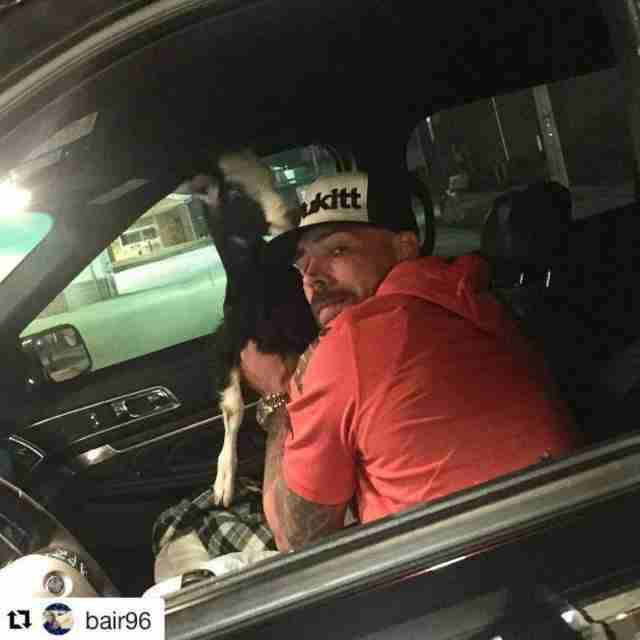 "Things started to escalate and I just thought, 'I need to get this goat now,'" Lauricella said. Despite Grace's owner being out of town and not having proof she would be getting the same goat, Lauricella made an arrangement with Grace's owner to have her picked up by a GOA volunteer. Grace has a distinct dark line down one side of her face that made it easy to identify her as the goat from the video when the volunteer met her. "When we were sure it was her, my volunteer drove her back to the sanctuary," Lauricella said. "Before they left, though, the volunteer said Grace was in such bad shape they stopped to see a vet." When Grace arrived at GOA the follow day, she appeared nearly dead. "She was not moving, she was not drinking," Lauricella said. "She was so thin, it was only her skin and bone. I had to give her injections for penicillin and there was nothing even to inject into. No meat on her." She was sick, with a persistent cough, runny nose and scratches on both of her eyes. 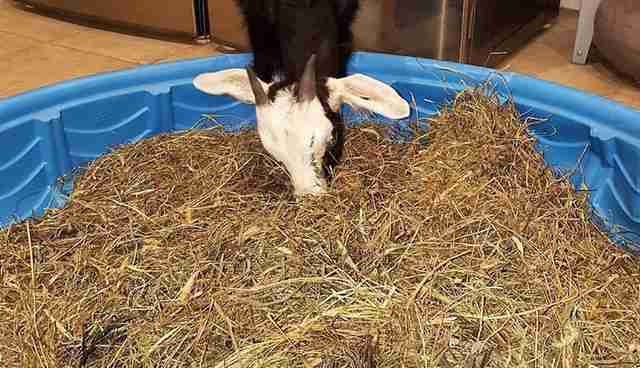 "I put some hay down in front of her and she just started eating," Lauricella said. "The whole first day she ate and she did not stop eating. It was clear that she wasn't skinny because she didn't want to eat. It seems like she was starved." Lauricella has had Grace living indoors with her for a week now, and she says the baby goat has doubled in size. "She's like 90 percent [recovered]," she said. "Her eyes are great, her tail is up, her ears are perky." 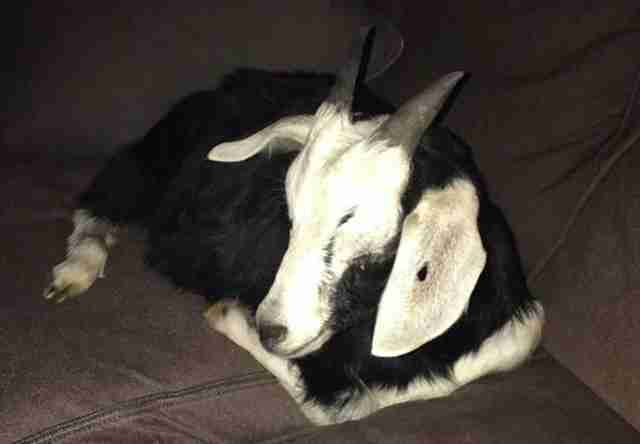 According to 5 News, a resource officer at Fayetteville High School took down a report of the incident, but did not find the facts of the case to be enough to warrant an animal cruelty charge, since the goat was returned to her owner and found "unharmed." Police have turned over the report to a juvenile prosecutor to see if the teenagers, who are also on their school's football team, should face animal cruelty or underage drinking charges. Lauricella has since started a petition, demanding police and school officials take action against the teenagers. She said that despite the clear proof, the teenagers featured in the video have continually denied any wrongdoing. "This is becoming a trend," Lauricella said. 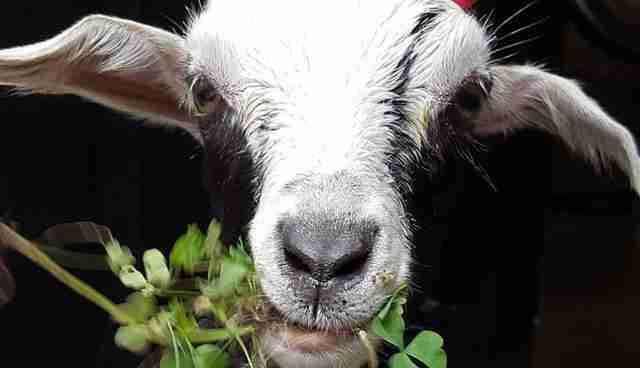 "I've just heard of several stories within the last couple of months of goats being stolen and killed at parties because they feed them alcohol." 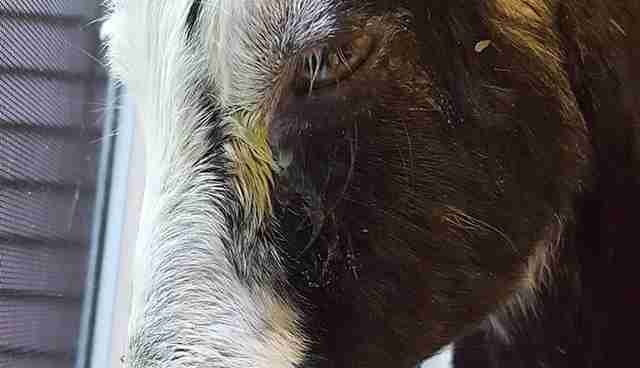 Through Grace's story, she said, she wants people to learn about what happens when goats are abused, and realize that there are consequences to their actions. As for Grace, she's become as curious about her new surroundings as she is loud. She's gearing up to join her brethren outdoors by the end of this week. "She's very sweet," Lauricella said. "She'll get a lot of love here." You can sign the petition here. 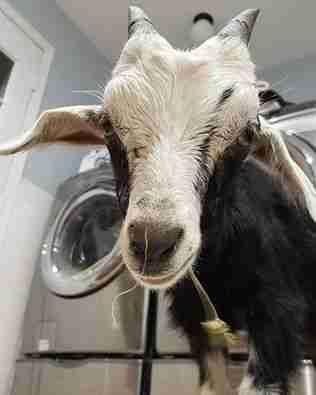 To support Grace and other rescues like her at Goats of Anarchy, consider making a donation here.